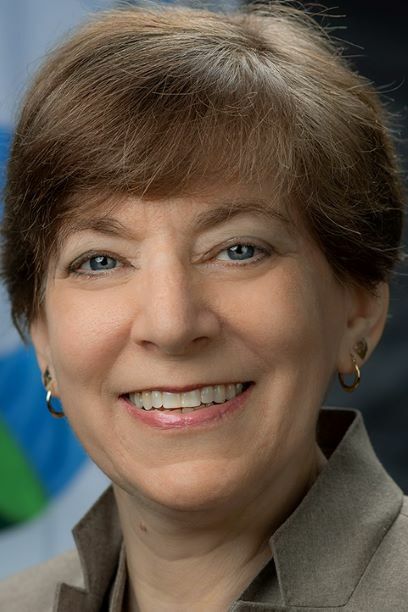 Mara J. Kamen serves as the Director of the Office of Human Resources in the Office of Mission Support at US Environmental Protection Agency. Her role is to solve problems; when a process is not effective Mara develops better solutions using data driven decisions and best practice research. Mara comes to EPA from US Small Business Administration, where she was Division Chief for Strategy, Policy and Accountability in the Office of Human Resources Solutions. There she was responsible for all forms of strategic planning, organizational restructuring, human capital policies and guidance, and program evaluation with an emphasis on compliance and process improvements. She previously held change management positions at DHS, OPM and the Library of Congress. Prior to her Federal government tenure, Mara was a private sector consultant working with a mix of private sector and government agency clients to improve their business models, restructure organizations to maximize cost savings and efficiencies, and coach executives on a variety of Human Capital topics. Mara's expertise spans performance management, compensation and benefits, competency assessment and development, employee engagement, system implementation and business process reengineering. Recently, Mara graduated from the IRS SES Candidate Development Program and was a Presidential Management Council Interagency Rotational Program Fellow working with IRS in their Innovation Lab creating testing plans for a partnership project. There she provided enterprise-wide, innovative approaches to improving compliance. Mara is a credentialed pension actuary, with an advanced degree in Mathematics. Outside of work, Mara is the recipient of a Congressional Angels in Adoption medal for her work as a board member of a charitable organization.